Nearly 33 years after the Assam Accord was signed in 1985 between then Prime Minister of India Rajiv Gandhi and All Assam Students Union (AASU), the Assam state Coordinator for National Register of Citizens (NRC), Parteek Hajela, released the complete draft of NRC. Following more than 4 years of meticulous work since May 2015, the NRC Second and Final Draft was published in response to Honourable Supreme Court’s strong worded orders on Monday, 30 July 2018. The first draft of this updated NRC for the State was published at midnight on December 31, 2017 which listed 1.90 crore names. Remaining all genuine and verified citizens’ names were published in the second and complete draft which included total 2.89 crore out of 3.29 crore applicants and more than 40 lakh people have been left out of the list. Looking at the anomalies done by the State government while preparing the complete draft, the chances of a correct and acceptable final list to come in near future is very law or the SC has to come down with its own mechanism and professional enumerators to work in Assam. The State apathy is in clear display when the list is out now. Those who wanted to spoil or drag the job until present BJP-led Central government’s Citizenship (Amendment) Bill 2016 is passed in the Parliament might have succeeded to do so. 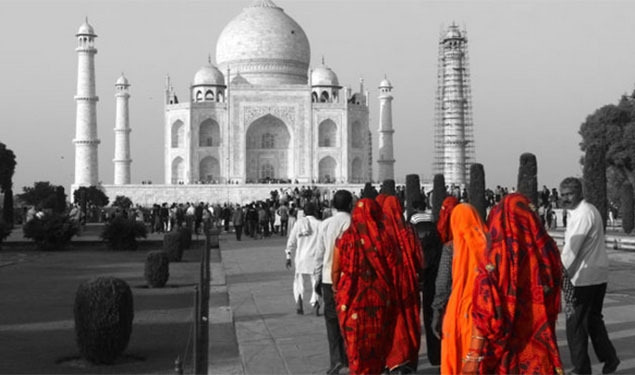 The Citizenship (Amendment) Bill 2016, introduced in the Lok Sabha on July 15, 2016, seeks to amend the Citizenship Act 1955 to provide citizenship to illegal migrants from Afghanistan, Bangladesh and Pakistan on religious basis excluding only Muslims. This Bill has been strongly opposed by all Assamese – Muslim and Non-Muslims alike, including AASU, Asom Gana Parishad (AGP) – the architects of Assam Accord, Congress and Maulana Badruddin Ajmal-led All India United Democratic Front (AIUDF), except BJP which is in power in Assam since 2016. According to the 2011 census, there were 1.06 crore Muslims in the Indian state of Assam, forming over 34.22% of its total population. Muslims are majority in almost 9 districts, living mainly in Barak valley region – Cachar, Karimganj and Hailakandi, lower Assam – Dhubri, Goalpara and Barpeta, and in central Assam – Nagaon, Morigaon and Hojai districts, thus making them the second largest Muslim community, percentagewise, after the state of Jammu and Kashmir in India. Assam, a northeastern state of India, is divided into 33 units of districts with 126 legislative assembly constituencies (LACs) and 14 national parliament constituencies (NPCs). Why an Updated NRC in Assam? In an article in The Indian Express August 1, 2018, Adrija Roy Chowdhury writes: “The issue of immigration had rankled ethnic relations in Assam since the years preceding Independence. American political scientist Myron Weiner, carrying out a census study in Assam, had noted based on the projection of the 1891 census that immigrants and their descendants would then number 8.5 million as opposed to locals and their descendants at 6.5 million. After free India took birth, however, the issue was brushed under the carpet until 1979 when the Assam movement began. What kept the immigration issue at bay was the centrality of language issue (Bhasha Andolon or Language Movement) in defining the boundaries of ethnic conflicts for a long time. Thereafter, the Assam Accord of 1985 began with the assurance that the “government has all along been most anxious to find a satisfactory resolution to the problem of foreigners in Assam.” Consequently, it put together a list of resolutions to be implemented in order to solve the immigration issue in Assam. In the heart of Assam Accord 1985 there lays the issue of an updated NRC in Assam, from the first NRC, which was prepared following an all India census in 1951. “In a tripartite meeting of the Central Government, State Government and AASU chaired by the Hon'ble Prime Minister (Manmohan Singh) in May, 2005, it was agreed to update NRC 1951. The modalities were approved by the Government of India in consultation with the Government of Assam.” (Press Information Bureau Government of India, Ministry of Home Affairs, 04-April-2018). For inclusion in the updated NRC in Assam, there are two main requirements – (a) existence of a person’s name in Legacy Data or (b) any one of the admissible documents issued up to midnight of 24 March 1971 and proving linkage with that person. “The documents namely 1951 NRC (National Register of Citizens) and Electoral Rolls up to midnight of 24th March, 1971 are collectively called as the Legacy Data” (nrcassam.nic.in). Assam Chief Minister Sarbananda Sonowal made crucial announcements for media following an all party meeting in the preceding evening of the 30 July NRC publication day in Guwahati. He said: "We had an all party meeting today with both ruling and opposition parties. NRC draft release is a crucial milestone for all of us in Assam. NRC updating has been completely done under the supervision and order of Honourable Supreme Court of India. No person should make it a source of religious or linguistic division in Assam. Those who might communalize or try to create rift within society will be dealt with strongly". 1. This will be a complete NRC draft only, which is coming tomorrow, and not the final list. A final list is yet to come following all due process. 2. Those whose names do not find a place in this draft should not worry at all; they will have option to reclaim for inclusion in the list as per the guidelines provided by the NRC authority. They should do it and the State government, political parties and NGOs will provide them with adequate assistance. 3. Those whose names will be left out from this complete draft are not declared as foreigners; they will not be put in detention camps and will not be excluded from any rights of an Indian citizen. Stalwart political and religious leader from Assam Maulana Badruddin Ajmal, president of All India United Democratic Front (AIUDF), Dhubri MP and president of the apex Muslim body Assam State Jamiat Ulama-e Hind had also made an appeal to all citizens to check fake news and rumours in the evening on 29 July 2018. He said, "We have already activated AIUDF volunteers in all districts of Assam to legally help and guide genuine citizens whose name may not come in the complete draft. Our advocates and local committees are fully ready with a blue print to assist people in their need." Maulana Ajmal also expressed his confidence one day before the draft publication saying that things will be peaceful in Assam following 30 July release of NRC complete draft. He said: "We Assamese are peace loving people and our citizens are mature enough to maintain peace and unity among them even during hard times." 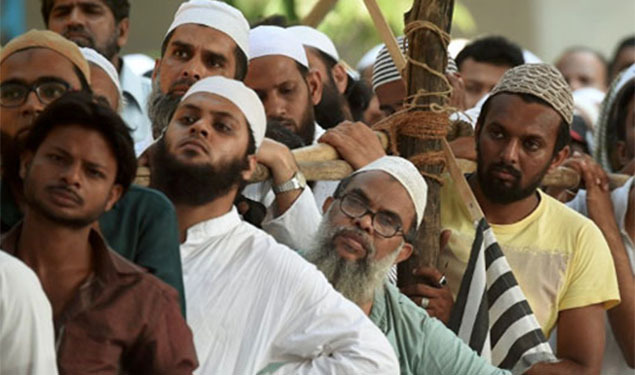 However, Maulana Ajmal, who is a leader with 13 MLAs in Assam Assembly and 3 MPs in the national Parliament, including himself, expressed his disappointment just after a few hours following the publication of the complete NRC draft on 30 July. He said, “40 lakh people who are left out of the complete draft is a big big figure, and there might have been something wrong somewhere in the system”. 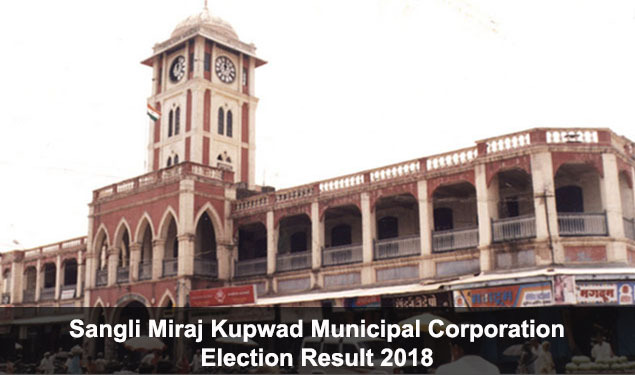 He showed his concerns as how this big number of poor and people with less means would run again and again to claim or put objections to register their names in the final list. 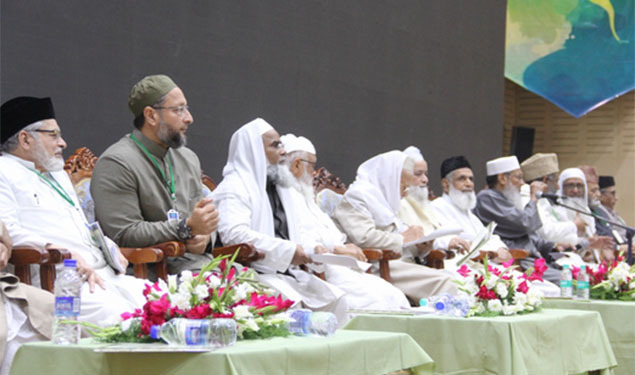 “There might be a conspiracy in deregistering this huge chunk of names from minority concentrated districts to reduce Muslim representations in politics,” Maulana Ajmal observed at a press conference in Guwahati on 30 July evening. The concerns expressed by Maulana Ajmal are, nonetheless, worthy of attention. The issue roiled both the upper and lower houses of the Indian Parliament following this draft publication for days, West Bengal Chief Minister Mamata Banerjee’s cry of foul play in the process and Congress MP from Silchar – one of Assam’s Bengali dominated areas, Sushmita Dev’s objections, are all but recorded apprehensions about the conduct and process of this work. Prateek Hajela, the Assam NRC Coordinator, could not execute his task well. There have been some serious questions in the past too as how the direct descendents of a recorded freedom fighter - Maulana Mohammad Amiruddin, and the first deputy speaker of Assam State Council as well as State Assembly between 1937 and 1946 are slapped with foreigner tags and they have been hanging at the courts of Foreigners Tribunal for years on? The Awaaz petition, launched online on 12 July 2018 and addressed to the UN Secretary General, gathered around 7.5 lakh signatures till 29 July before the draft publication and 816,500 signatures till 1st August, 2018, after the final draft released, which alleged that publication of the NRC "will lead to mass violence, ethnic cleansing and the transfer of minority Muslims to prison camps for life". The Assam Congress has alleged that the Bhartiya Janata Party (BJP) is interfering with the work of the National Register of Citizens (NRC) authority. "We have come to know that of late the NRC authority is facing problems in working as per the guidelines of the Supreme Court or its own. We believe the BJP is interfering with the works of the NRC update to reap political gain out of it," said Ripun Bora, President of Assam Pradesh Congress Committee, while talking to media in Guwahati. 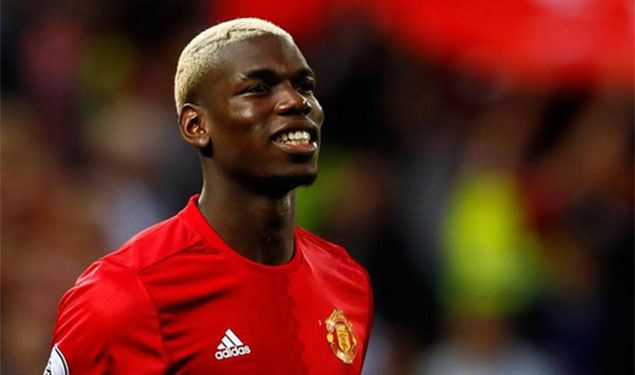 (www.ummid.com 17 July, 2018). 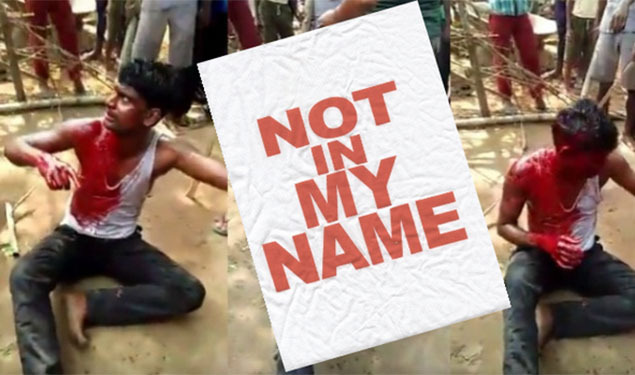 Giant media groups such as India Today, Outlook and Frontline magazines have carried public apprehensions in their successive cover stories about the process of NRC and aftermath implications. Apex NGOs such as Jamiat Ulama-e Hind (JUH), Citizens for Justice and Peace (CJP) and All Assam Muslim Student Union (AAMSU) put repeated objections and met with delegations from NRC Coordinator Prateek Hajela to Assam Chief Minister Sarbananda Sonowal, to Assam Governor and Central Home Minister Rajnath Singh expressing their anxiety that the process of NRC registrations was not going on as per the Supreme Court of Indi’s guidelines. It may create further confusion when the draft got published. Following the publication of the NRC final draft on 30 July 2018 all apprehensions were proven right. We will analyze what a mess Mr. Hajela’s team made of a dream NRC of Assamese people in the next paragraphs and how the historic work has been spoiled by state apathy and official lethargy. The National Register of Citizens (NRC) final draft is released on July 30, 2018 in Assam, in accordance with the Supreme Court order dated July 2, 2018. Thanks to the SC of India for its strong and decisive stand to bring out the draft list by all means. It is only because of SC that the NRC process, which formally resume in May 2015 when Tarun Gogoi led Congress government was ruling the Sate, could come out with roughly 50 percent of work done in four years under Sonowal led BJP government. The budget approved for the whole task up to 12 December 2018 was Rs. 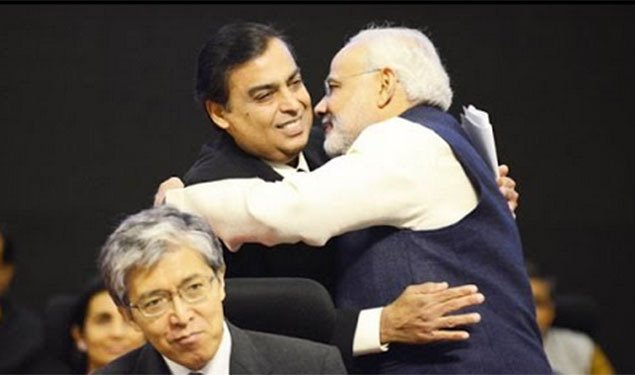 1220.93 crores. Assam's people are therefore, skeptical and are expressing views in so so or fifty – fifty moods. Notably the NRC process in Assam was actually conceptualized in 2005 by Manmohan Singh led Congress government in Delhi and Tarun Gogoi led government in Assam following a tripartite meeting with AASU. It was officially launched and begun working in 2010. However, AAMSU and some other minority organizations were not convinced with its modalities. They resorted to protest against the process, as a result 4 Muslim students were shot dead and 50 plus people were seriously injured in Barpeta. The Assam government had to call back the NRC process temporarily. “Violence erupted in minority - dominated areas in lower Assam during a State-wide bandh called to protest the death of four students in police firing as the government temporarily suspended update of the National Register of Citizens (NRC) which led to the tension.” (The Hindu, July 22, 2010). While hearing on the Writ Petition (Civil) No. 274/2009 by Assam Public Works (APW) versus Union of India and others, the Supreme Court of India took a decisive stand and passed orders asking the Union and State governments to finish the NRC updating work within a limited time frame in 2013. It also observed that the Court itself would monitor the process then onward and directed the governments to prepare the detailed modalities of the work and submit it before the Court. “In pursuance of the Supreme Court's direction, the exercise of NRC update in Assam commenced in December 2013 to be completed over a period of three years. The Supreme Court is continuously monitoring the progress of NRC update and has given various directions from time to time.” (Press Information Bureau Government of India, Ministry of Home Affairs, 04-April-2018). However, the government again failed to practically streamline the process from December 2013 which instead actually resume to work from May 2015 following repeated exhortations of the SC during Gogoi led Congress government. The NRC Coordinator Prateek Hajela deserves part of appreciation and applauds for his personal sincerity and hard work. His teamwork could have been better. He is failed by the state machinery. Apathy, interference and untrained BLOs (Block Level Officers) affected Hajela's performance. The draft list in hand is a mess today. Let alone 40 lakh names left out, how he will correct all errors in the existing draft is a major question too! This author has checked 100 names of family members and friends from one district – Karimganj, who are listed in the final draft but shockingly 86 of these enlisted ones are faulty? Spelling errors, glitch in gender, mess up in family relationship – wife, mother, daughter; husband and son are misplaced senselessly in the list. This is undoubtedly a serious issue about authenticity, accuracy and usability of such a list in future. The sole objective of the NRC has been to prepare a list in which all genuine Indians up to March 1971 and their descendents are included and all foreigners are excluded, once and for all, and settle the foreigners or illegal Bangladeshi migrants issue forever from Assam. The draft list could achieve only part of the objective; it could have scored better if the state machinery would have performed more professionally. In this backdrop, chest thumping by BJP president Amit Shah in Rajya Sabha on July 31, 2018 where he stated, “Congress government could not brave to bring NRC in Assam, we have courage and our governments did bring it,” sounds just one more misplaced joke to the nation. He also asked the opposition parties in the upper house of the Parliament, ‘whom do you want to protect, these 40 laks Bangladeshis, who are not listed in the NRC?’ This indicates either Mr. Shah is utterly naïve about Assam and NRC update process or he is simply twisting facts to polarize common people and gain political mileage somewhere out of Assam. 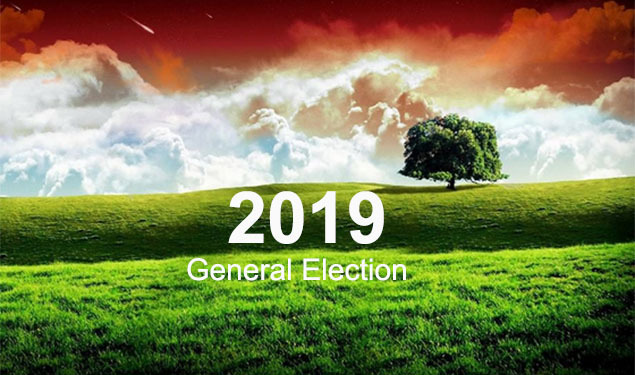 The names of Bharatiya Janata Party’s sitting MLA from Morigaon – Ramakanta Dewri and Ex Deputy Speaker, present BJP MLA from Silchar – Dilip Kumar Paul’s wife Archana Paul are also not listed, with other popular social, political and academic names, in the final NRC draft of Assam. Does it mean that the BJP’s national president Mr Shah is accepting that at least his one MLA is Bangladeshi and other one is a husband of a Bangladeshi wife! This is unwise politics and uncalled-for rhetoric. BJP or any political party – national or regional, has least role in making of this yet to be completed NRC update in Assam. Politics rather kept dragging the issue to befool respective party electors. All credits, if any, are due to the Supreme Court of India for its long persuasions, especially Justice Ranjan Gogoi and Justice Rohinton Fali Nariman; and the original applicant behind Assam Public Works (APW) Writ Petition – Pradip Kumar Bhuyan, who has been following this issue since 2006. How is the Final Draft NRC? Striking off 40 lakh people's names from the draft NRC is certainly a big issue. The NRC Coordinator Prateek Hajela affirmed in the SC on July 31, 2018 that between 30 August and 28 September, 2018, in 30 days, he would “complete receipt of claims and/or objections”. It means he is going to process about 1.33 lakh forms in a day without even a Sunday break during this period! Mr. Hajela better knows how he is going to execute this mounting task in this short span of time. Or he is going to produce one more erroneous final list which will definitely be troublesome for the state of Assam and even for whole of India. The prominent names missing from the final NRC draft, just to mention a few, are Bharatiya Janata Party (BJP) MLA from Morigaon – Ramakanta Dewri, former Deputy Speaker of Assam Assembly and present BJP MLA from Silchar – Dilip Kumar Paul’s wife Archana Paul, two times former MLA from Katigorah of Cachar district – Maulana Ataur Rahman Mazarbhuiya, All India United Democratic Front (AIUDF) MLA from Abhayapuri South (SC) – Anata Kumar Malo, Retired Subedar, Indian Army – Ajmal Haque, India’s former President Dr. Fakaruddin Ali Ahmed’s nephew Ziyauddin Ali Ahmed et al. There are a number of cases, rather lapses which make no sense. These typical set of clerical or official slips could surely be avoided to make the list a smooth step towards achieving the real objective of the NRC by reducing number of genuine citizen's names from delisting. 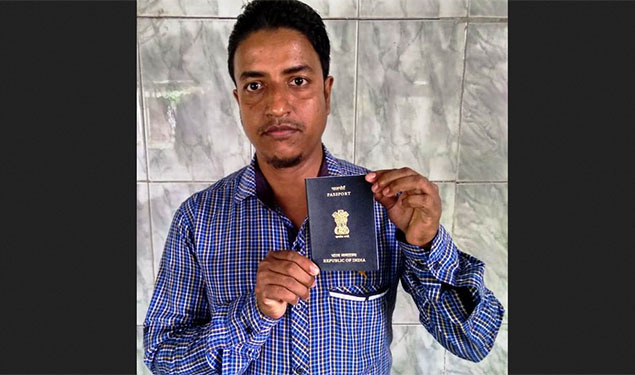 One of my students – Zuber Ahmad, 26, from Hojai district of Assam, is worried because his mother's name was not found in the final draft of NRC. The lady 48 year old – Fuljan Begum’s father, mother, brothers and sisters from parent's side are listed. Similarly her husband, sons and daughters from in laws side are also in the final draft. Moreover, her name appeared many times as daughter, wife and mother, in linkage data, in this very NRC list, but her own name got struck off as citizen from the draft! It is quite peculiar, as if her 4 children – all sons, were directly dropped from the heaven without her being, or the lady has given birth to all these children, who all are adult now and citizens of India, being in abroad- both are impossible situations in common sense. However, this uncommon has already happened in July 30 complete NRC draft publication in Assam of India. In my office there are five young men from Assam. Three of them are victims of the final NRC draft. Shamim Uddin, 28, from Karimganj, Assam has six brothers and 3 sisters from two mothers. Everyone from his family, including his cousins and uncles, all 20 members of the extended family, are listed in the final draft except he, whereas, he has an Indian passport, issued last year. Dilwar Hussain, 22, from Badarpur LAC, missed the list with his mother and younger sister from the family of six. His father, two brothers – one younger and one elder, however, are enlisted in the NRC draft. 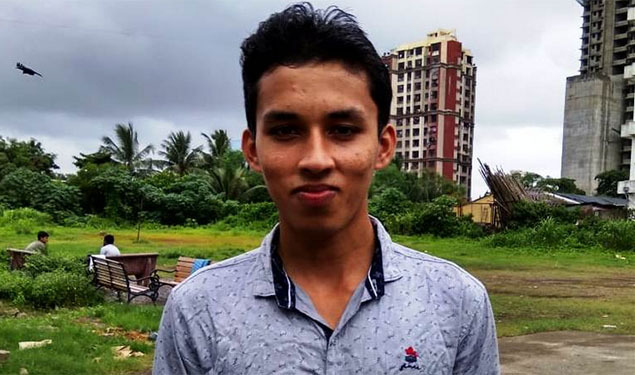 Anwar Hussain, 23, again from Badarpur LAC of Karimganj district in Assam has two brothers, two sisters and parents back home. 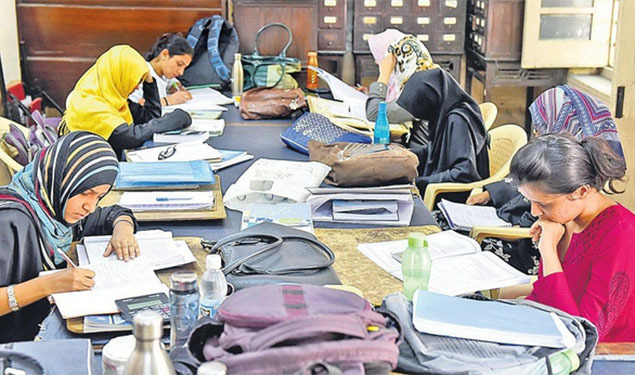 From this family of seven, 6 are in the final draft, including Hussain, but his youngest sister – ten year old Sharmin Begum could not meet the criteria of local NRC authority, thus the young child is left out, which is a major cause of stress for young Hussain, who works with Eastern Crescent, Mumbai. These were the incidences where certain family members’ names did not come in the NRC draft, obviously due to clerical sluggishness and official negligence, else how a 10 year old girl-child Sharmin, could be left out of the list, when her parents all siblings are included? The second set of cases, where names are enlisted in the draft NRC, are rather hilarious. One Mohammad Azizur Rahman has four sons and a daughter. All 5 children are adult with separate families and their own children. As per the NRC guidelines the 4 sons applied for NRC registration with proper documents under different application registration numbers (ARNs). 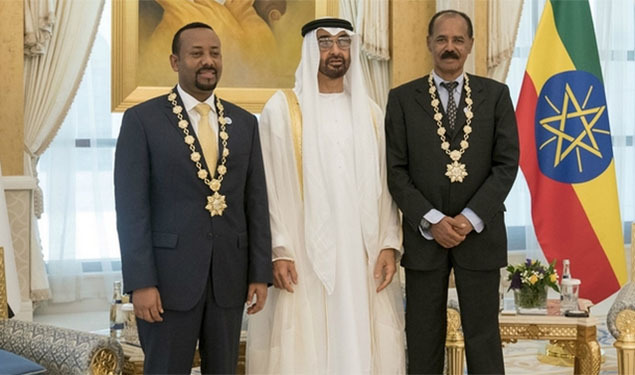 They have same father, obviously they all attached the same documents of their father as linkage as well as legacy data in all 4 applications having different ARNs. 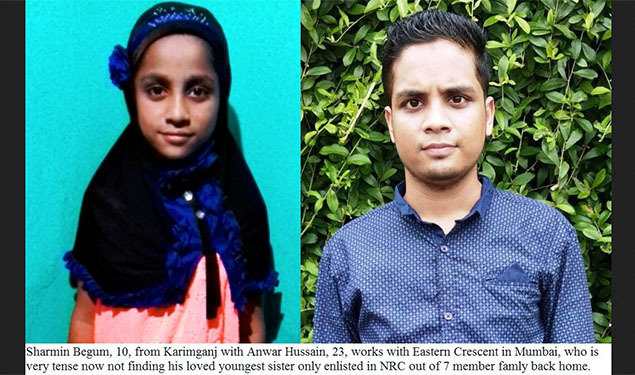 Their names including all family members are listed in the draft NRC, but Mohammad Azizur Rahman, their father's name, appeared with four different ways in all four places. At one place it is Azizul Rehaman, at other Azizur Rahman, without Mohammad, in 3rd it is Mohamed Ajijul, without Rahman and part of name Azizur became Ajijul; and in the fourth place it appeared as Aijul Haq, the whole name is changed altogether! It looks that the typist has decided to innovate with this name and entered a new name in all four places. Now the sons will have to find a way out, since it may be troublesome for them in future. 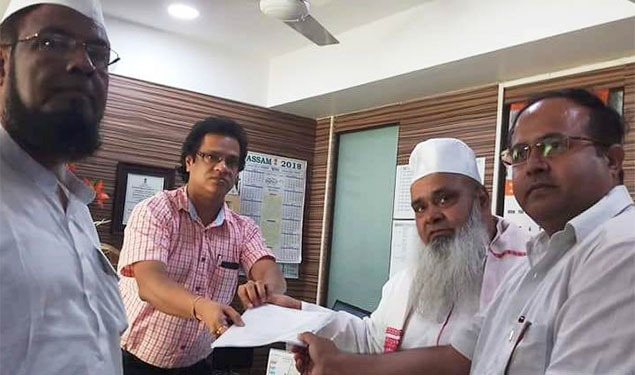 They submitted their father's and grant parents' documents which clearly mention their father's name as Mohammad Azizur Rahman to the NRC officials at local NSK! 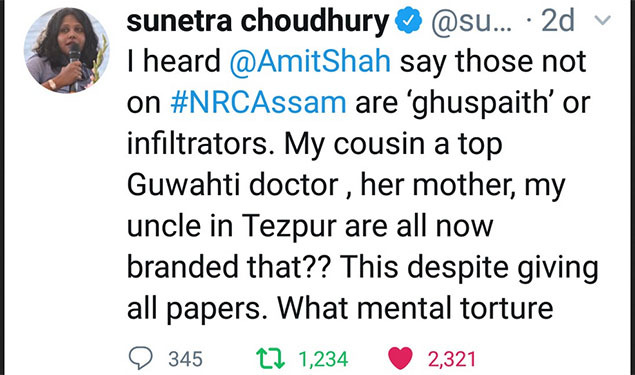 NDTV India’s political editor and the author of ‘Behind the Bar’ Sunetra Choudhury twitted: “I heard @AmitShah says those not on #NRCAssam are ‘ghuspaith’ or infiltrators. My cousin a top Guwahati doctor, her mother, my uncle in Tezpur are all now branded that? This despite giving all papers! What mental torture (is this?)”. While many people have found their names on the list, there are spelling errors and other kinds of slips. “Sometimes a man’s photo has appeared against a woman’s name. Surnames, genders and family relations have been bungled up. At times, only the middle and last name have been published or a single name is only in the list. If someone is from Daulatpur village, it shows up as Dahrampur,” says one Salma from Assam to Indian Express journalist. Such typo errors are uncalled for, professionally unacceptable and this has unnecessarily added troubles even for the people whose names are already in the draft list. A glance on the draft reveals that such typo-mistakes are uncountable. This indicates how serious the state machinery might have been while preparing a list of such a paramount importance. How come a blunder be repeated 4 times with a single name such as in the case of Mohammad Azizur Rahman? These cases, as aforementioned, rightly indicate that among the 40 lakhs, a big number could have been left out simply because of clerical apathy. This is not done. It does not make sense at all. The honorable Supreme Court of India is failed by the system. May be due to such silly mistakes by BLOs, typists and clerks, the system might have put lakhs of people in trouble as well as in stress. They will have to run from pillar to post, for how many days, months and year they do not know yet, to register their names in the list once again. Who is responsible for this mess? Who will pay for all these extra use of private and public resources? The whole process has been extremely painful and costly for the poor and less aware peasants. 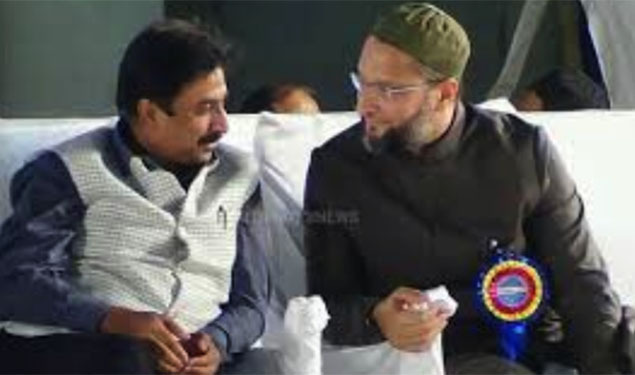 Maulana Mahmood Daryabadi, General Secretary of Mumbai based All India Ulama Council rightly demanded for a thorough enquiry in to the causes of this massively erroneous list and asked for punishment against the culprits. Maulana Daryabadi’s press statement was carried largely by national Urdu press on August 2, 2018 where he said. 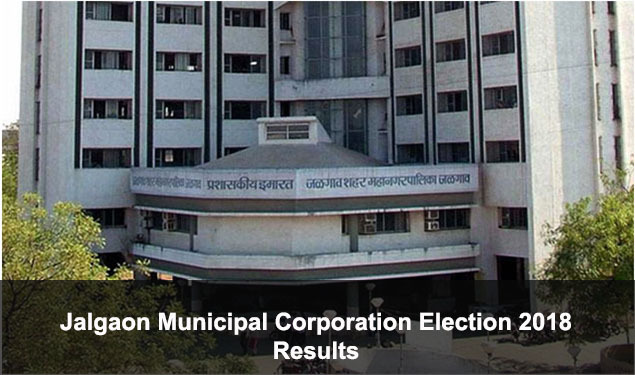 “…let the extra costs be borne by the Assam state government employees who carried out the process in the field or by the Wipro Company which manages the NRC website, as it was appointed as the system integrator to update it.” Wipro employs data entry executives who update the NRC. Delhi based All India Majlis-e Mushawar president, Navaid Hamid, penned a piece of article following 30 July final NRC draft publication in Assam which was carried by online news portal millattimes.com in the same evening. Mr. Hamid titled his article as ‘NRC exercise in Assam is a fraudulent exercise to steal citizenship of genuine Indians’. However, Assamese people want NRC update work be done properly and professionally. They want to move ahead of this Hindu - Muslim, Assamese - Bengali and; indigenous and non-indigenous politicking now and focus on real development issues. Assam witnessed enough bloodshed in the past; it may need peace and unity as priority, nonetheless, an accurate NRC is everyone’s dream. This half-done work by Prateek Hajela’s team created additional issues with some hope and some dismay.